If so, your content marketing strategy and blog will become boring and stale in no time. If you haven't already, you’ll begin to wonder if you’re truly reaching and engaging with your audience -- and look for ways to make sure you are. In fact, would you believe that 69% of businesses rate their content marketing as basic and consistent? Break out of the mold and mix up your content strategy! Content marketing isn’t just about creating 400 or so blog posts; it’s about using content to connect with your audience, their pain points, and finding a way to create content that’s easy for them to digest. That's how you truly drive traffic. According to JBH, content marketing is a mix of art and science and finding the right mix is essential. It’s a skilled cocktail -- and if you blend the wrong things together, it could leave a terrible taste in your audience’s mouths. That’s the metaphor that JBH serves up for content marketers in the infographic below. In the clever graphic, they share a variety of content types you can incorporate into your strategy and even break them down into the “parts” needed to make them a success. 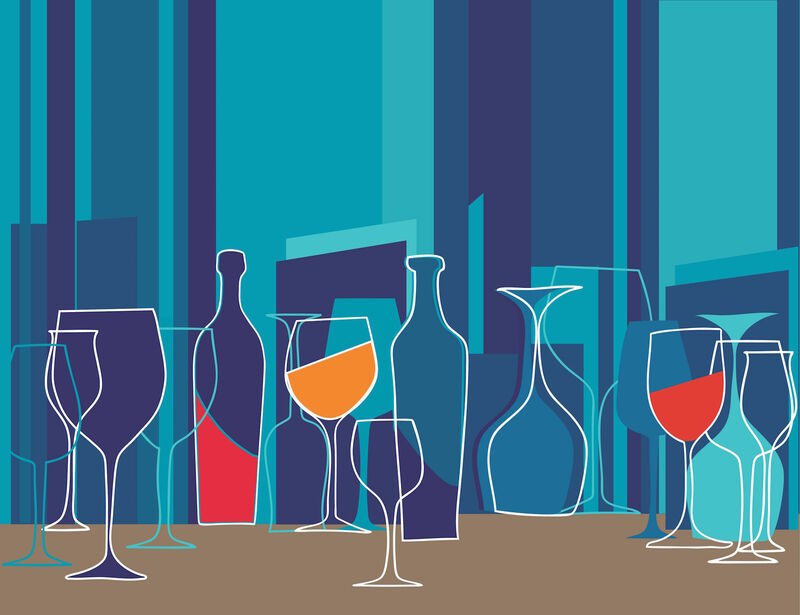 Within each cocktail, you’ll find advice on how to make the most of that content type as well as examples of companies effectively implementing them right now.